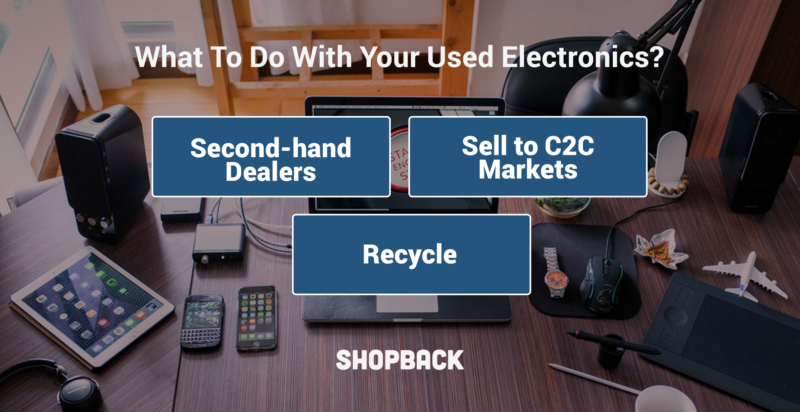 Can we make a difference by repairing our existing appliances and electronics instead of always buying new? 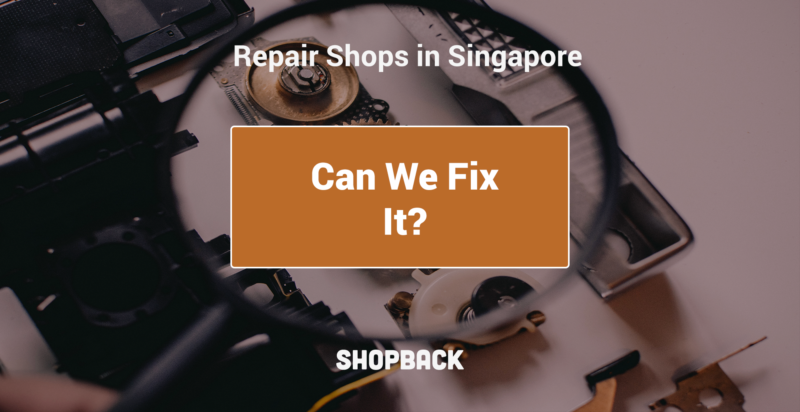 Here is where you can repair your appliances and electronics in Singapore. 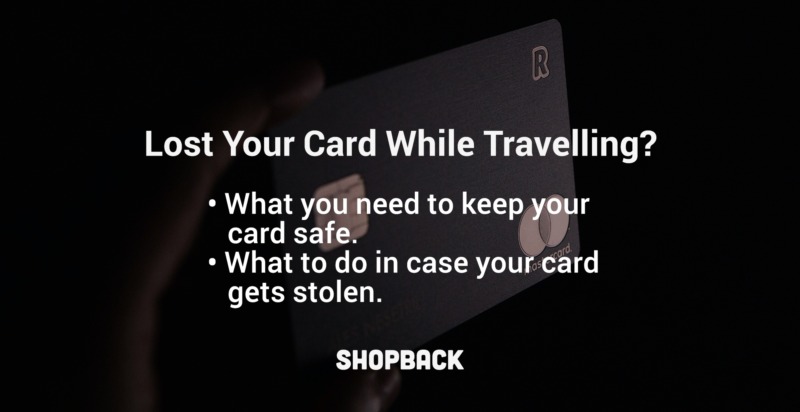 We guide you step by step in how to protect your credit card, what to do if you are a fraud victim and how to dispute charges so you can get your money back. 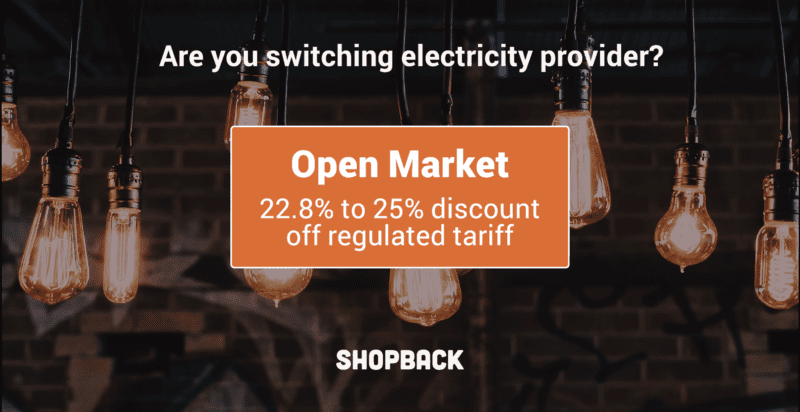 Feel lost about Singapore’s new Open Electricity Market? 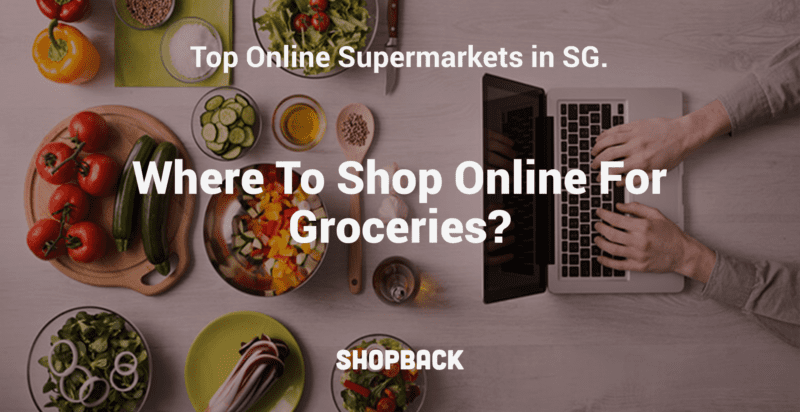 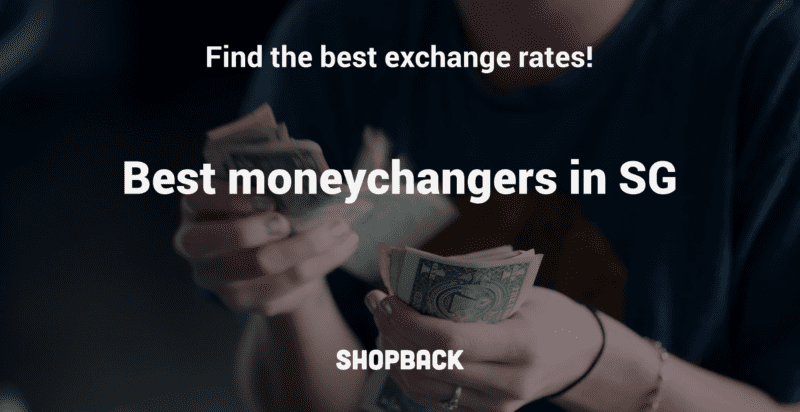 Here’s a short introduction to the topic, and some tips to choose retailers. 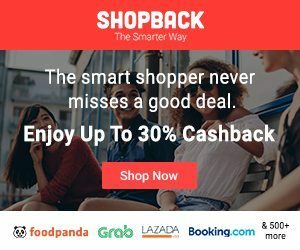 Here are some life tips and skills on how to ease your way into adulthood with minimal stress and a lot more fun! 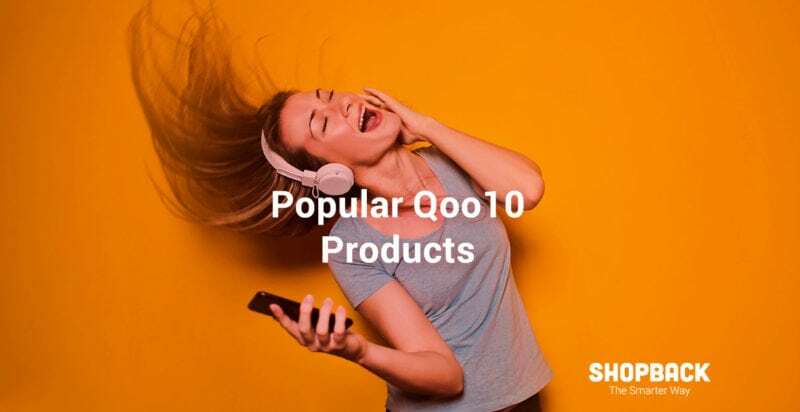 Our favourite day of October, 10.10, is here, and we narrowed down the list of products with special discounts on Qoo10.